During the recent TfL vs Uber appeals trial, Uber's QC claimed that former Uber employee, Jo Bertram lied to the court during a previous employment trial, to help the case. Will the @UKSFO be looking into this? Or do We as a trade have to make a formal complaint? These are questions asked by London Taxi Driver Lenny Etheridge on the social media platform Twitter. "The question was asked on 29th June 2018 at 12:01 pm. 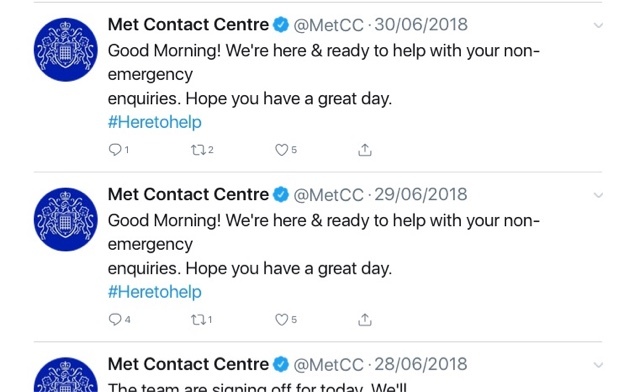 So far, the Met have refused to answer". 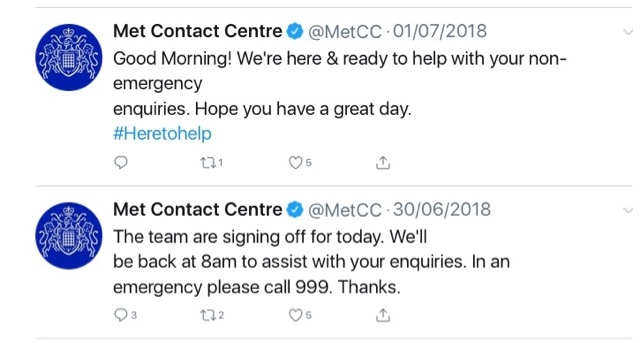 It appears the claim from the Metropolitan Police is an empty one. 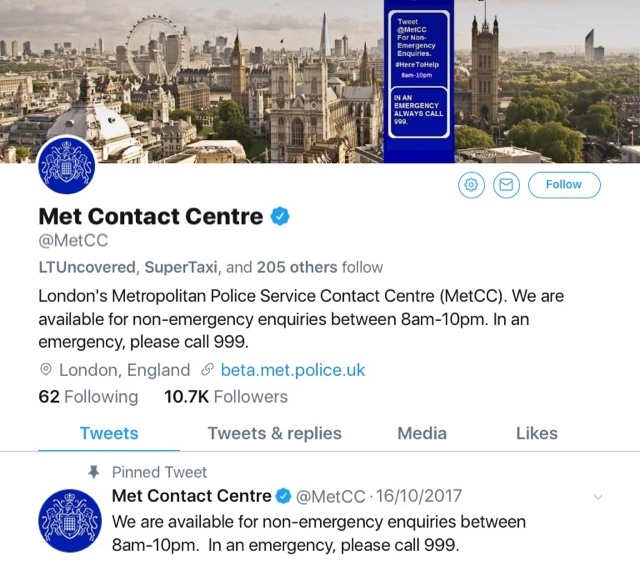 It seems their Twitter account is just window dressing, and the @metpoliceuk wonder why they're losing touch with the public. It's not as if the Twitter account has been rushed off its feet! As London's Taxi orgs have failed to pick up the gauntlet on behalf of their 10,000 odd subscribers, the Independent Taxi Association (ITA) which is driver led and has no paid representatives, have once again picked up the baton. ITA Press release, our intentions. 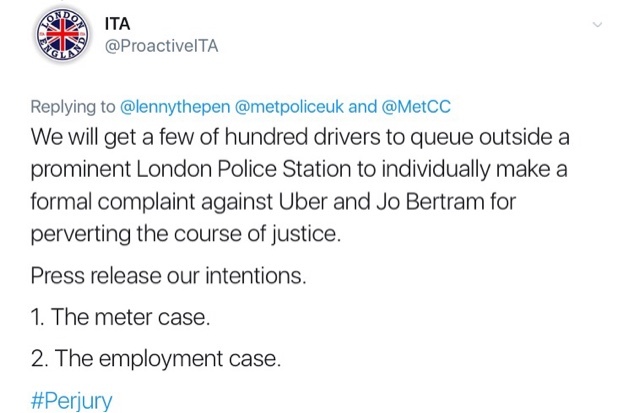 We will get a few of hundred drivers to queue outside a prominent London Police Station to individually make a formal complaint against Uber and Jo Bertram for perverting the course of justice. At the top of this post is a statement, made by Rosa Parks. This beautiful soul stood up against a lot more than we face today. She had the strength and grace to face more than most of us could ever imagine possible. Because she had right on her side. We have right on our side!